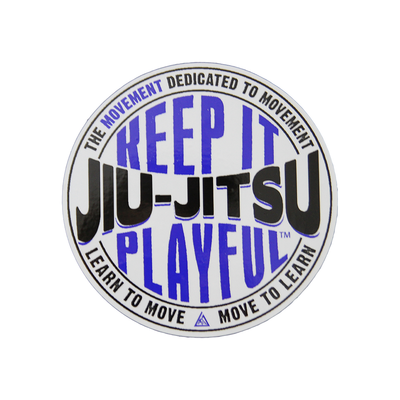 The new Keep It Playful Coin (aka KIP Coin) was designed to teach us how to relax, find comfort in worst case scenarios, and help us discover the flow of the gentle art so that we may enjoy the jiu-jitsu journey for as long as we live! Keep it Playful Coin has been added successfully to your wishlist. 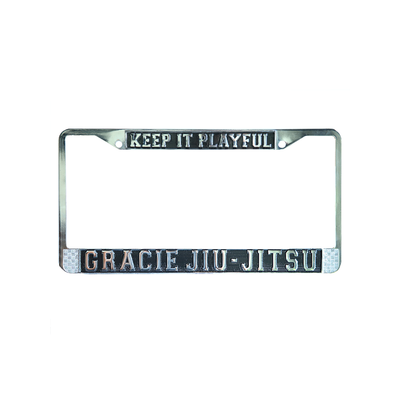 We believe that everyone who trains jiu-jitsu knows how to go hard. We know how to fight for a dominant position and for a submission. What we need help with is learning how to relax and flow without panicking. We need help in smoothening our transitions and developing greater efficiency in our movements and that is where the KIP Coin comes into play. In the video below Ryron, gives a full explanation of how to use the KIP Coin with the help of Jordan Collins and Mike Saffaie ( http://www.GrappleGrip.com). Once you finish watching the video, be sure to check out Ryron's new blog post at KeepItPlayful.com for the deeper details on how to train until you're 95 years old!